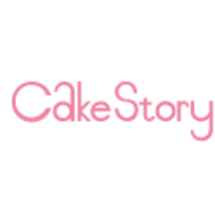 Cake Story is a baking studio concept based in Bur Dubai. It is a cozy and inviting place that welcomes aspiring bakers with a happy combination of high-quality baking materials, the best kitchen equipment, cool novelty items and a fun learning experience. Manju, a passionate baker, and your instructor at Cake Story brought her expertise all the way from Mumbai to Dubai! "I went to improve some of my skills already, and learnt a couple of good tips "